When you combine the stunning seascape of Vancouver with the breathtaking mountains of Whistler / Blackcomb, what you have is a paradise that offers your party an experience of a lifetime. From urban pursuits like museums and spas to water thrills like whitewater rafting and kayaking, Vancouver has something for everyone. 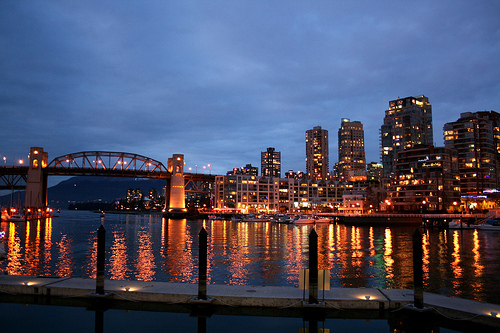 Nicknamed "Hollywood North," Vancouver promises a glitzy and fabulous nightlife. Two hours north, Whistler offers one of the best playgrounds in North America for skiers in winter and mountain bikers by summer. And since the partying at Whistler starts up après ski, be ready to go full-tilt all night long.